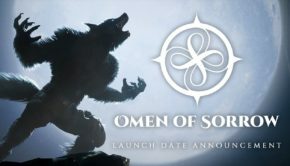 If you have been on the fence about purchasing the indie developed fighting game Omen Of Sorrow, now is your chance to give the game a try!! 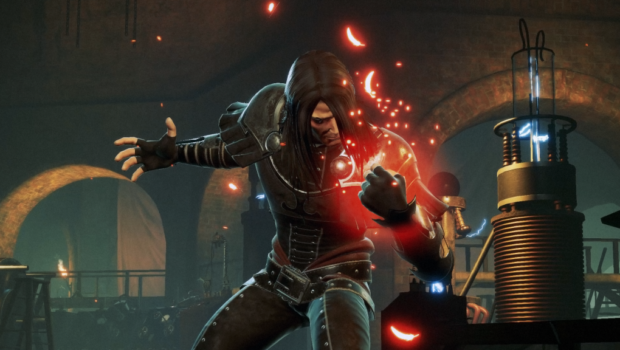 Just recently, a free demo has popped up on the PlayStation Store. 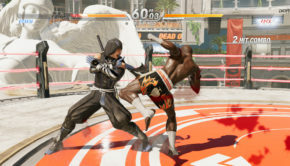 The demo, located directly under the purchasing button of the official game page, will give players access to an online mode though no additional information in terms of playable characters and other available features have been given. 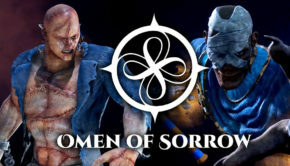 Omen Of Sorrow features characters based on popular myths and folklore with an aesthetic that seems to borrow from both the Mortal Kombat and Killer Instinct fighting games. 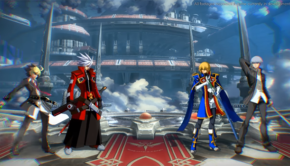 With some interesting gameplay mechanics integrated with the popular GGPO netcode for the online experience, we certainly encourage you to take some time and try out this title as you may find it to your liking.